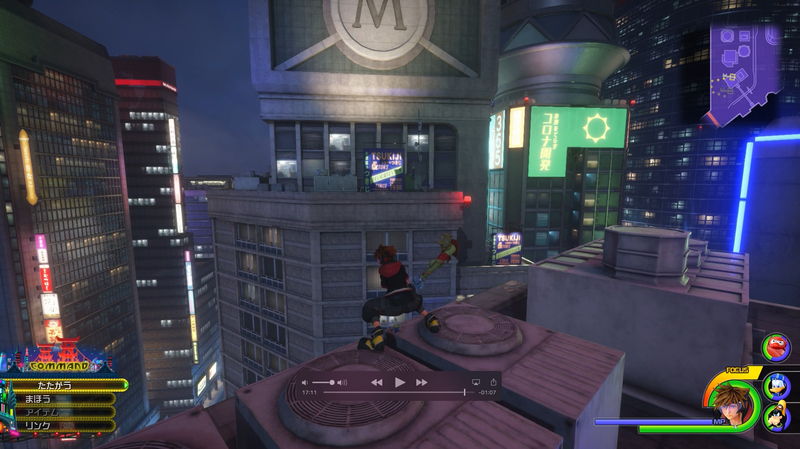 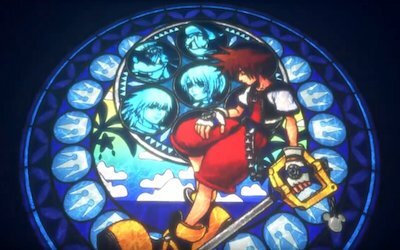 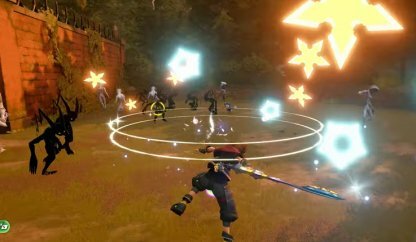 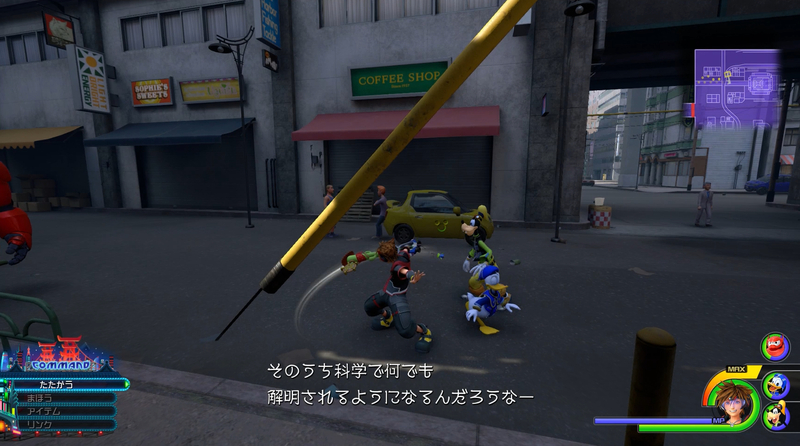 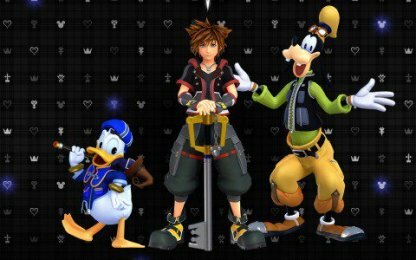 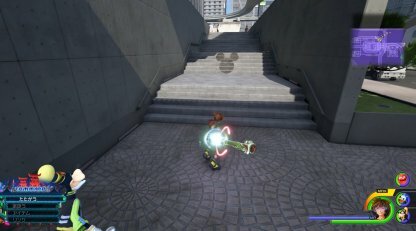 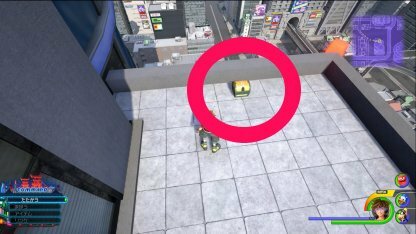 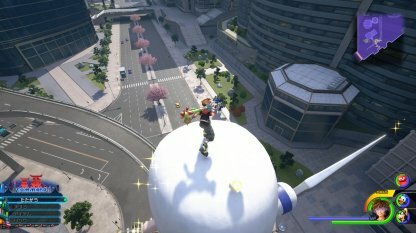 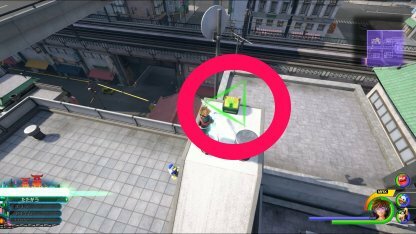 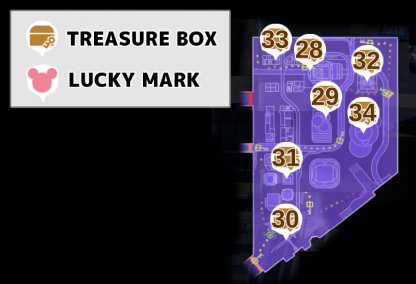 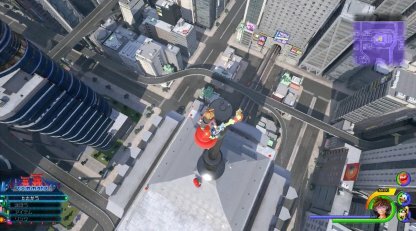 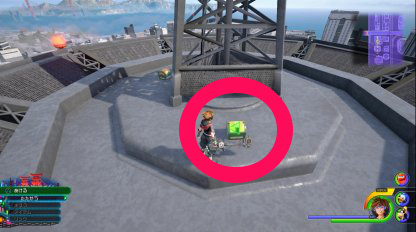 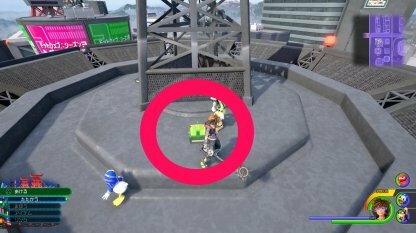 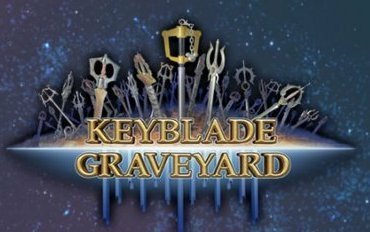 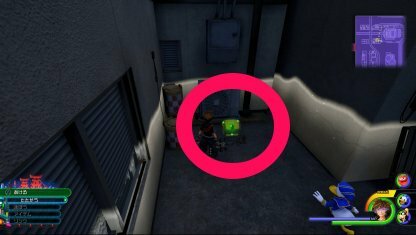 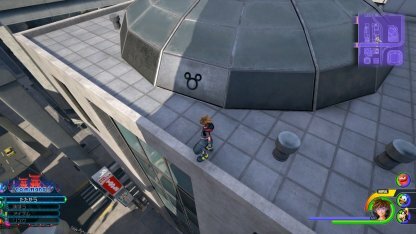 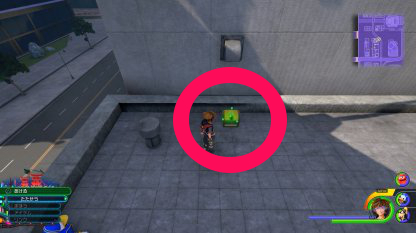 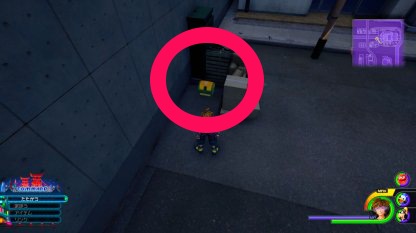 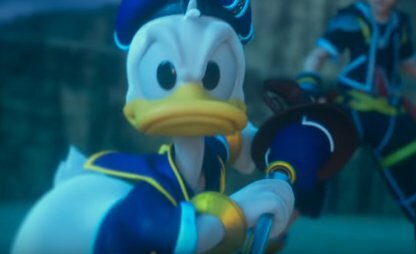 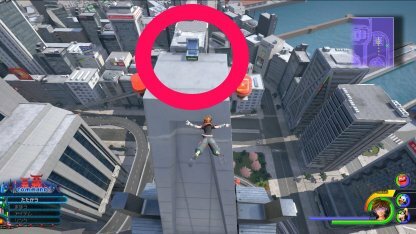 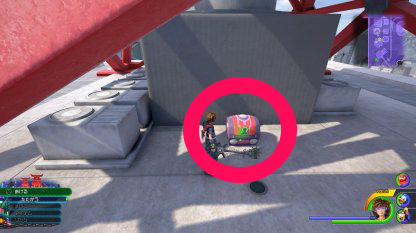 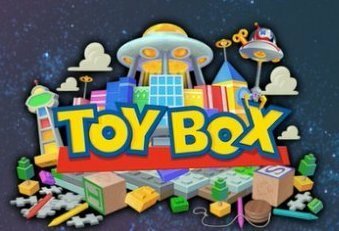 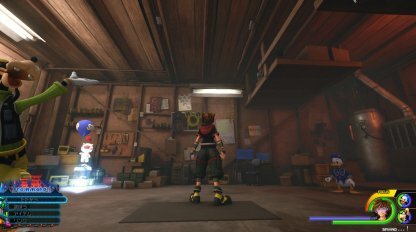 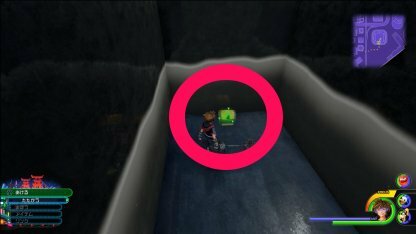 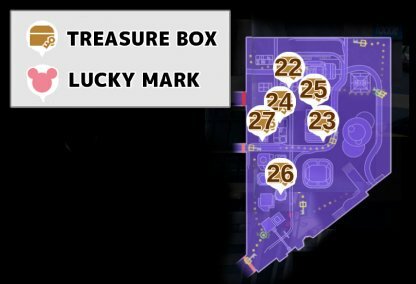 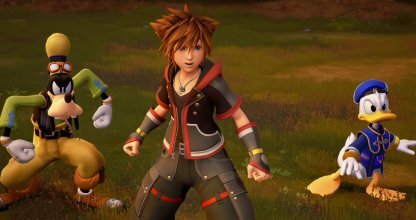 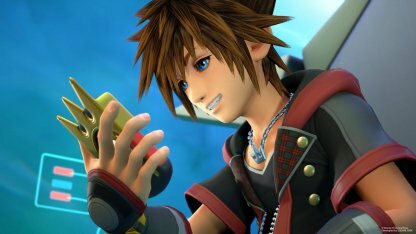 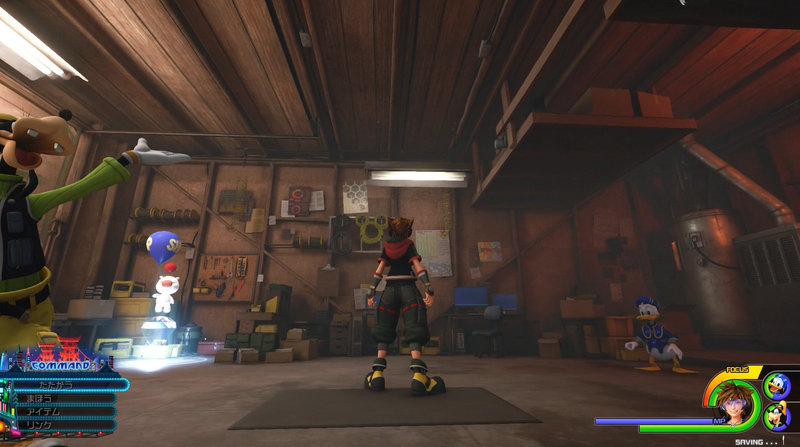 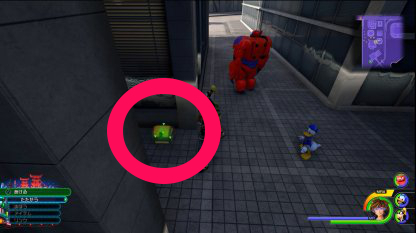 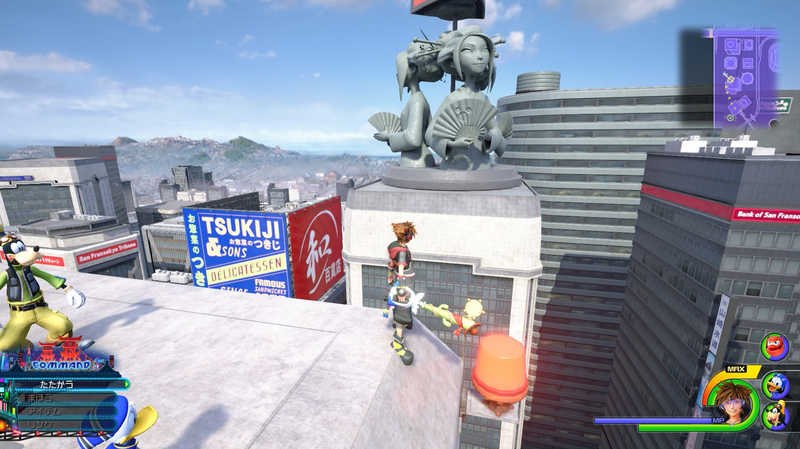 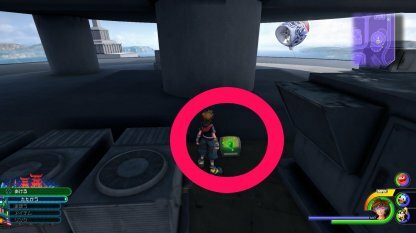 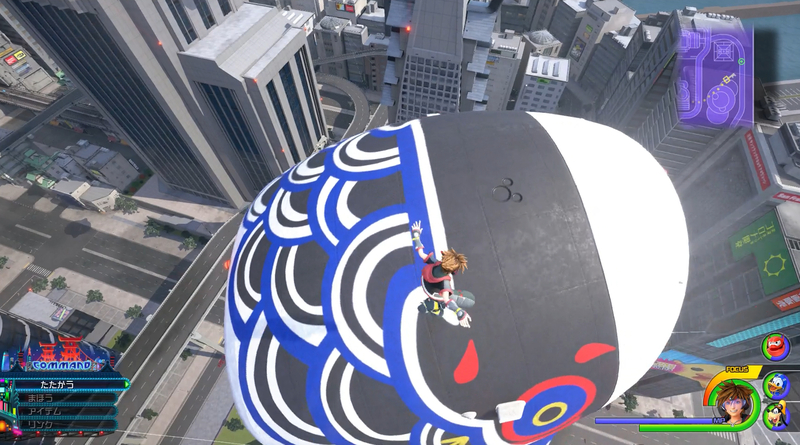 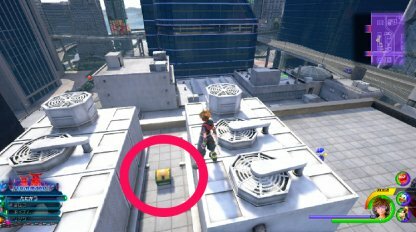 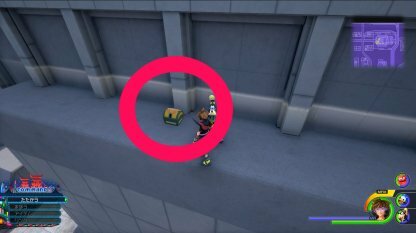 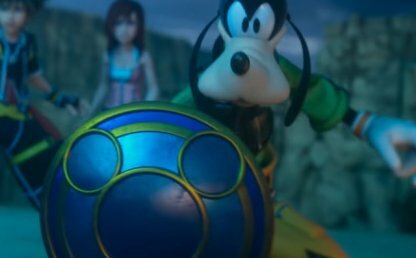 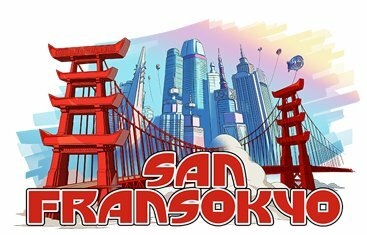 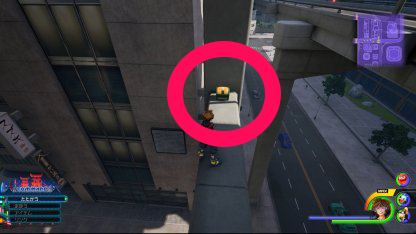 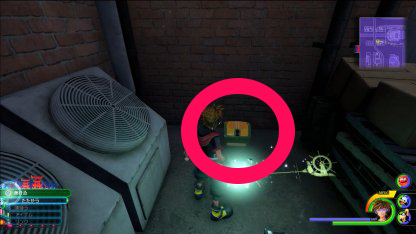 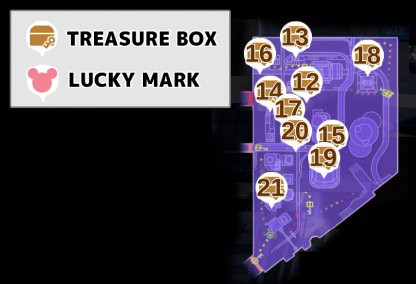 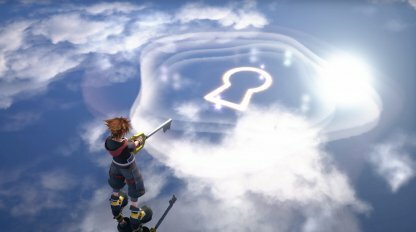 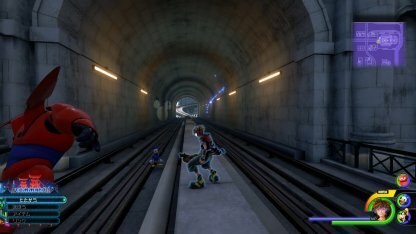 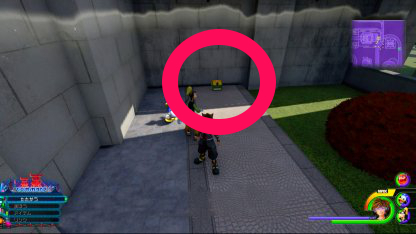 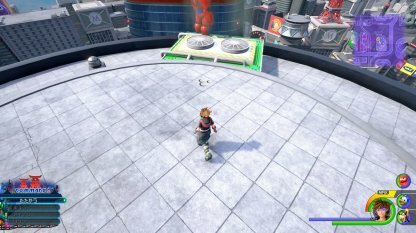 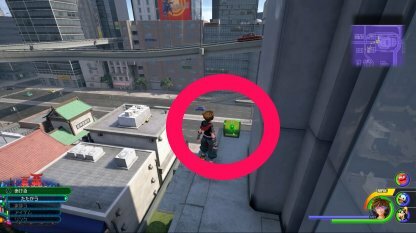 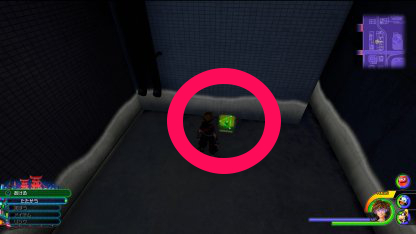 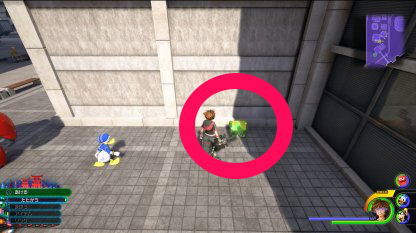 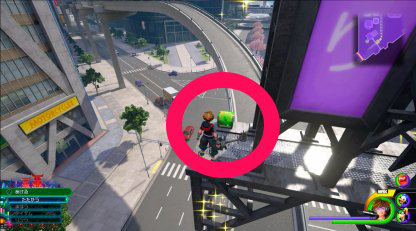 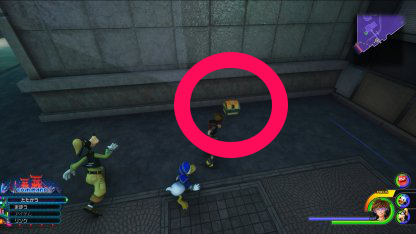 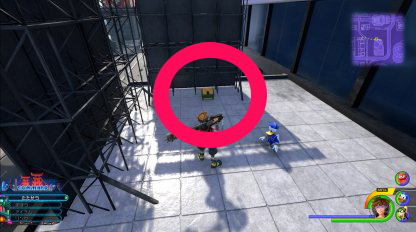 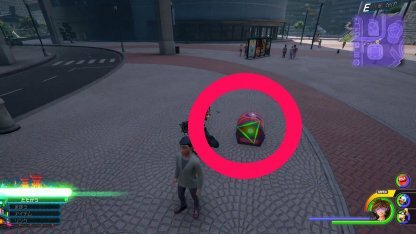 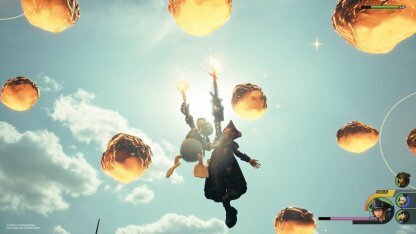 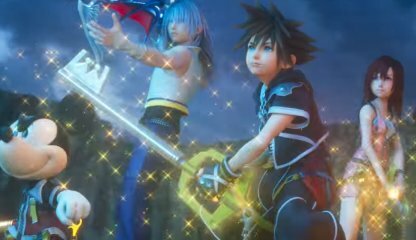 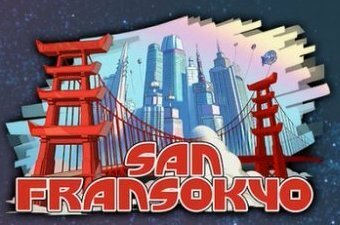 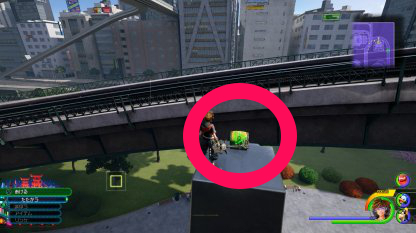 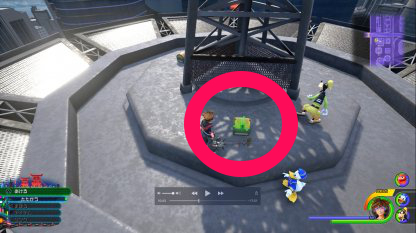 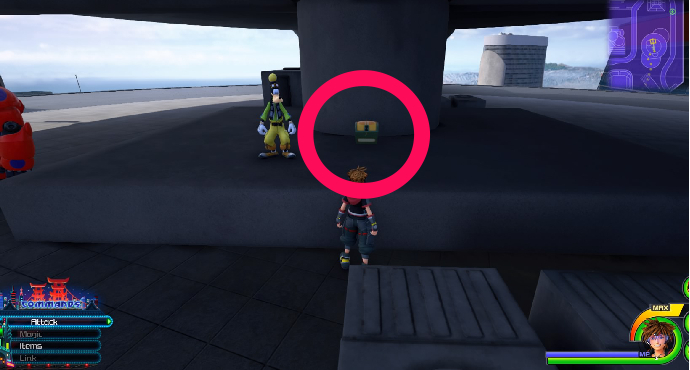 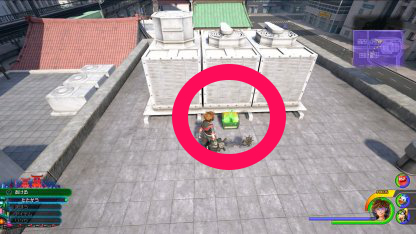 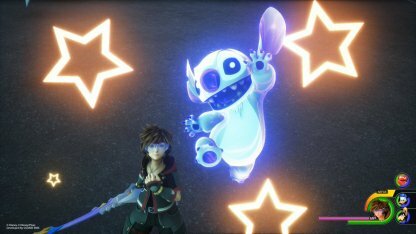 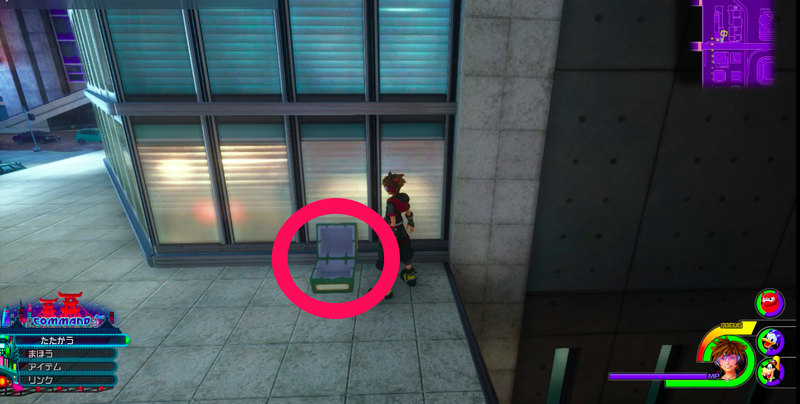 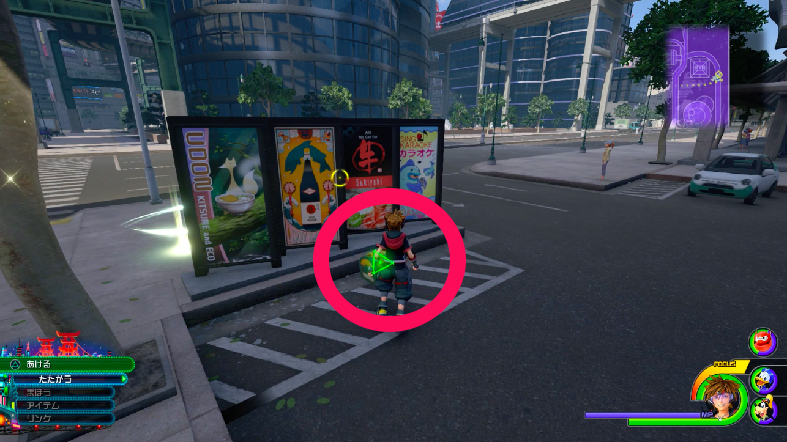 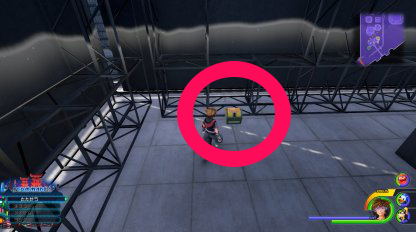 Check out all the treasure chest & Lucky Emblem location found in San Fransokyo for Kingdom Hearts 3 (KH3). 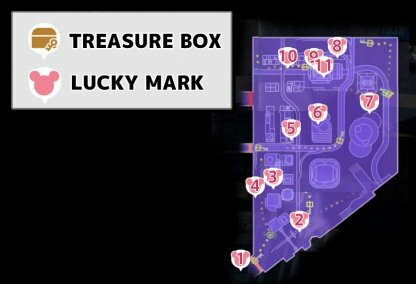 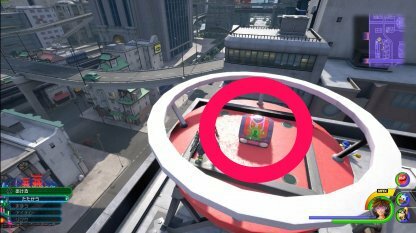 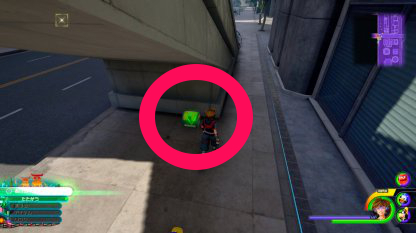 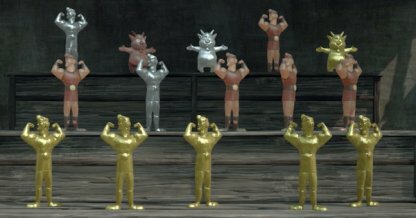 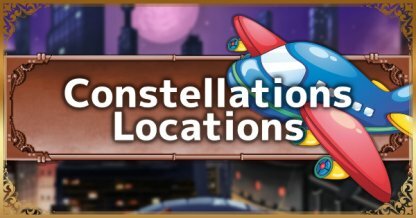 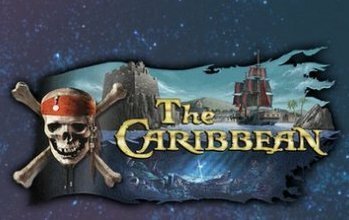 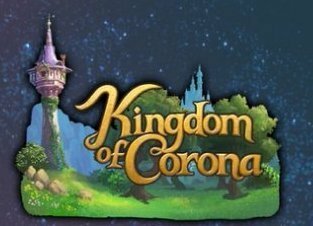 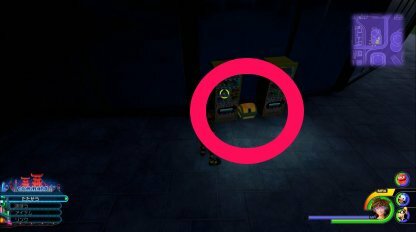 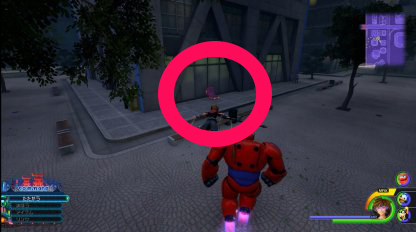 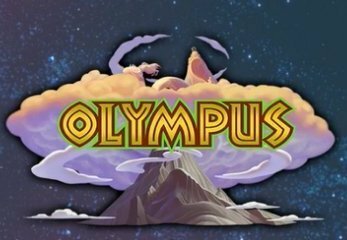 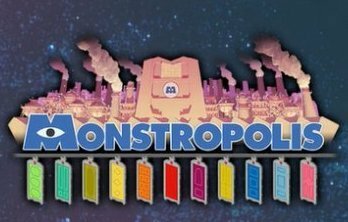 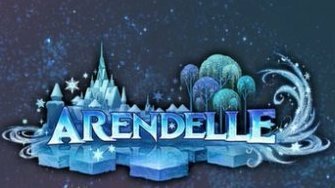 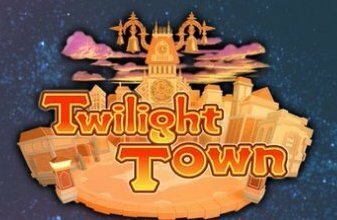 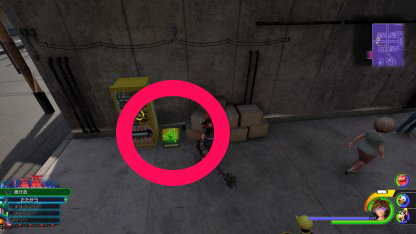 Here we include detailed location & map for all items found here! 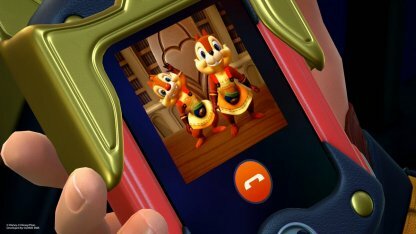 Maybe make sure they are numbered according to the Gummi phone you wet paper bag. 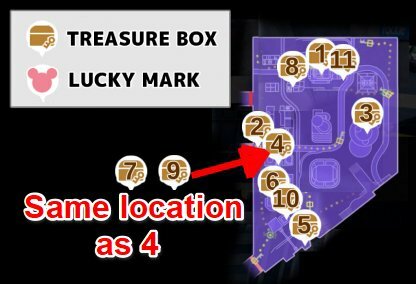 All numbers and items are incorrect.